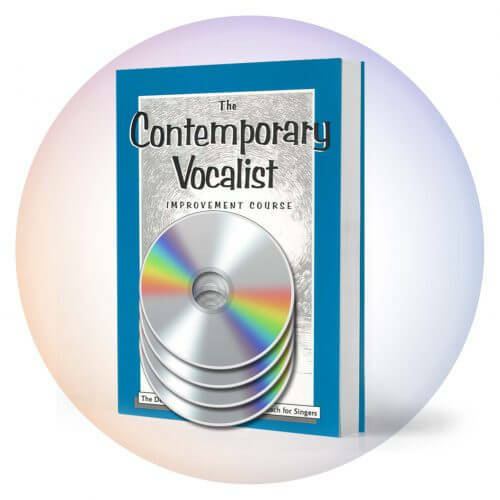 Best singer foods are discussed in other posts in the Vocal Care category of this blog. 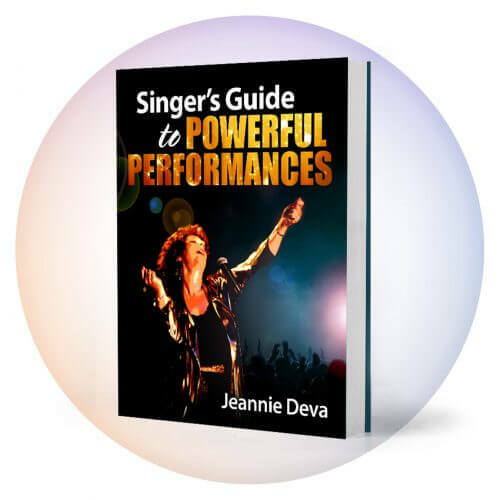 This post focuses on singer beverages, exercise and rest and is excerpted from Jeannie Deva’s eBook Singer’s Guide to Powerful Performances. Room temperature or cool (not iced) water remains the best beverage for singers. Drink spring, filtered or well water, but not distilled water, which some nutritionists say leaches minerals from the body. There’s some controversy about the health effects of water in plastic containers. So, to be safe, filter your water into a stainless steel or glass bottle. If you live in an area that has clean clear tap water, count yourself among the lucky. For different reasons, both hot and iced drinks prior to or while singing are included in the “avoid” list. Think about it; would an athlete put hot or iced compresses on their muscles just before their routine or competition? Ice can cause muscles to contract and heat can cause them to relax and swell. Neither of these is beneficial to the muscles in your vocal folds before singing. Additionally, many types of teas can actually dry out the mouth and throat. Aside from hot drinks being on the “avoid” list just before or during singing, make sure you drink your tea enough hours before you perform to allow time to regain the proper level of moisture in your mouth. Everyone is different so the “avoid” list is a guide to help you minimize foods or drinks that hinder your voice. Notice for yourself how your body reacts to different types of food and beverages; make note of what is mucous-producing or makes your vocal folds feel stiff and impairs your vocal agility. Then modify your diet and the timing of how close to when you sing you can indulge. 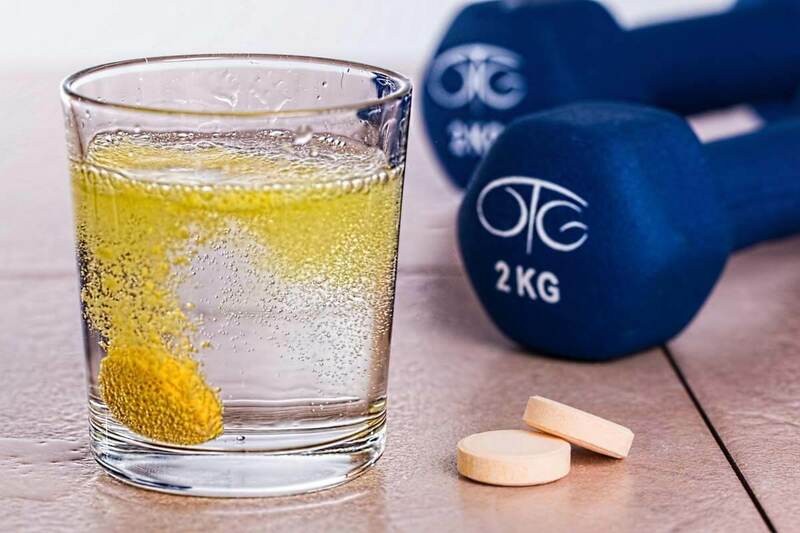 To maintain muscle tone and organ function, regular exercise, including aerobic and weight resistance is recommended. Since singing and performing are physically demanding, routine exercise is essential. If you move around a lot on stage, or wish to, conditioning your body and your breathing is vital. This will facilitate feeling more comfortable on stage without getting out of breath if you want to dance or move about the stage with ease. Your body and your voice need rest in order to perform at their best. 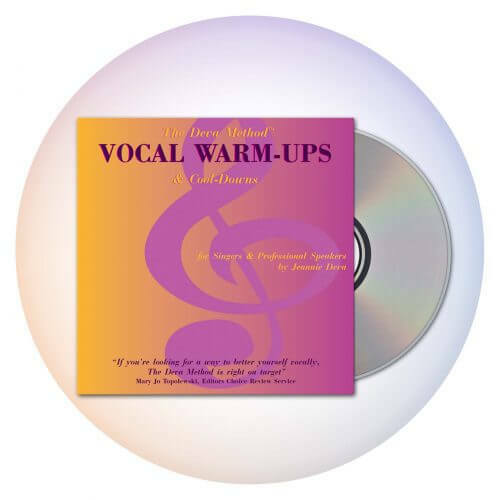 Since your voice is generated by muscle action — like any muscle in your body — when you sing with a tired body and fatigued muscles, you’ll generally use excessive effort to accomplish what a rested body would do more easily. Effort generates strain and tension, which, besides distracting from the quality of the performance, may lead to vocal blowout. Singing with a Cold, Flu or Sore Throat?